Home nostalgia Memoirs 2018: JLU 3rd Alumni Meet. Memoirs 2018: JLU 3rd Alumni Meet. It all comes down to those days of college packed with emotion & excitement when nostalgia strikes hard. 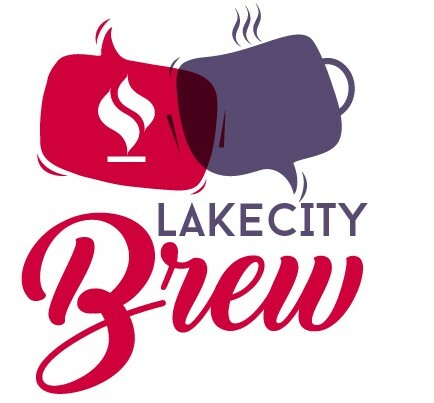 Between get-togethers for birthdays or no reason at all, that reserved spot at the cafeteria and the ridiculous conversations to be had there, from sarcastic insults to witty puns. The great late-night parties, friendships we lived for, the music we played, driving around the city on Friday nights and barely making it on time to the first lecture on Monday. We did it all. We lived college. And at reunions those memories are crystal-clear. Jagran Lakecity University Alumni Association organized the 3rd Alumni Meet at Sayaji Bhopal on Sunday, December 02 2018, in its endeavour to help students network better and celebrate the milestone of 400+ graduates. JLU’s 3rd Alumni Meet saw hundreds of graduates meet and network with each other, enacting the anecdotes of mischief & discipline while reminiscing the good old days. 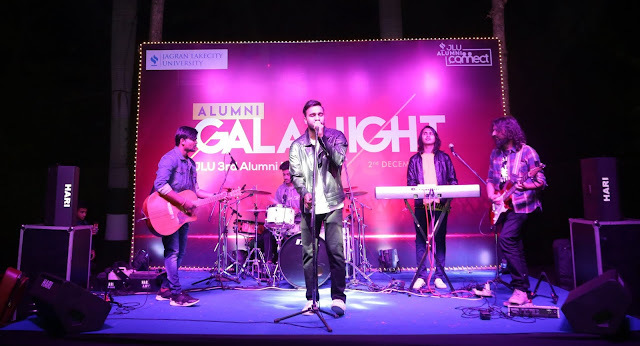 Other highlights of the event included meet & greet with Dean & Directors, a photo-booth corner and a concert-style live performance by the band Vivek Singh Live. 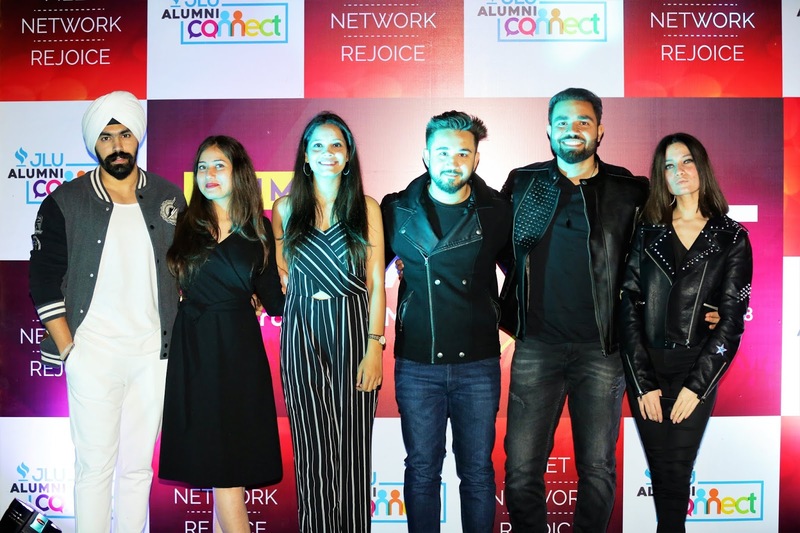 The concert was followed by an ecstatic dance session where Alumni swayed to the trendy beats with their friends and batchmates, recreating & cherishing the memories of the University life. It was a sight to behold, watching old friends reconnect and laugh, filled with nostalgia. 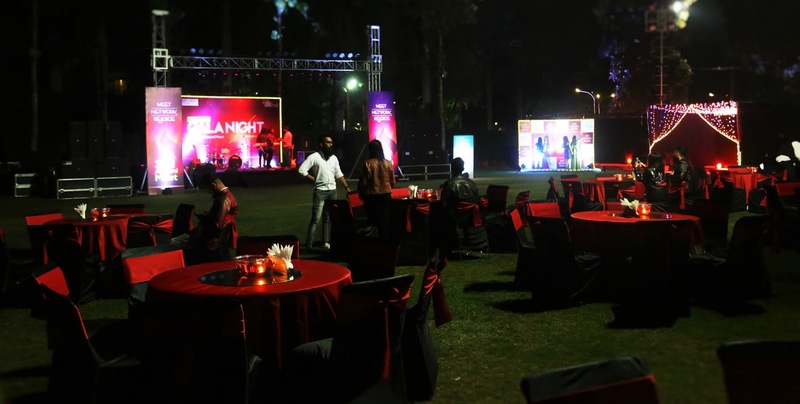 The event concluded with a mouth-watering dinner buffet which catered to cuisine rich menu and savouring bites, leaving the alumni satiated with the feeling of tranquillity.